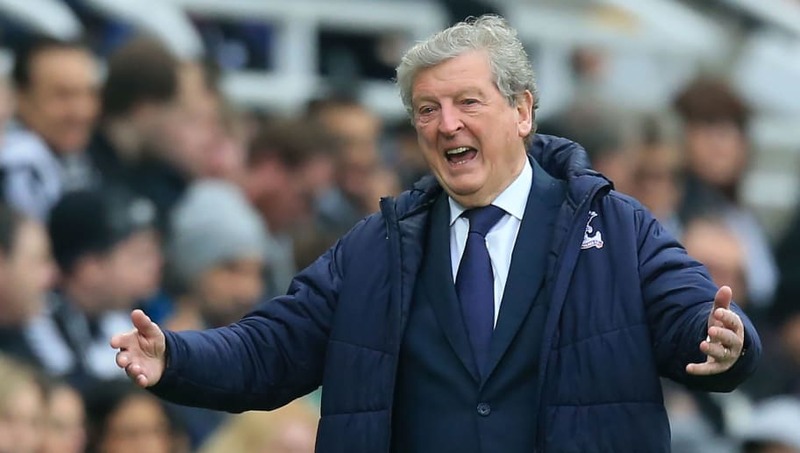 ​Crystal Palace manager Roy Hodgson has said that he is proud of his players’ performance, as they beat Newcastle United 1-0 on Saturday afternoon and moved farther from the relegation zone. The Eagles won thanks to an 81st minute penalty from captain Luka Milivojevic, after DeAndre Yedlin fouled Wilfried Zaha. The result sees them rise up to 12th place, as they move six places and 11 points clear of the relegation zone. The result saw ​​Crystal ​Palace secure their third win in four games, and have lost just one of their last five away games. The Eagles have all but secured their ​Premier League status for another season, as they took their tally up to 39 points. It was a very tight affair at St James’ Park, with both Palace and ​Newcastle battling to survive in the top flight. The hosts were unlucky to lose out to a late penalty, and Hodgson acknowledged their performance on Saturday. Hodgson was also full of praise for his defence, who kept back-to-back league clean sheets for the third time this season. Palace have conceded 43 goals this season, putting them level with Newcastle and ​Manchester United in goals conceded. Crystal Palace have two massive games ahead of them, starting with the visit of Manchester City to Selhurst Park next Sunday. They then travel to the Emirates for a London derby, as they face Arsenal on 21 April.